Hello, my name is George and I am a proud Explorer Scout based in Wyre District, West Lancashire! In March 2018, I was lucky enough to be selected to attend the 24th World Scout Jamboree. 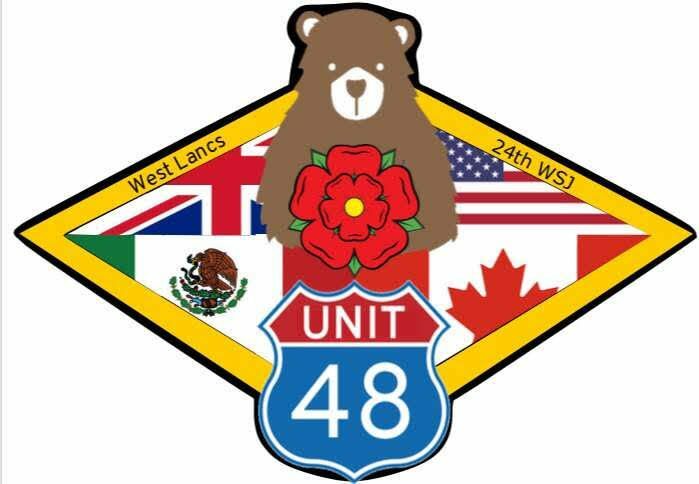 This website follows my adventures as I fundraise my way to the Jamboree! 90 Days till the Jamboree – Why is the Jamboree so Important? At every Training Weekend, after we break the flag on the Sunday, we do a thought of the day. These normally, make us ponder on some interesting questions but the thought of the day at a Jamboree Training Weekend makes us realise the importance of any Jamboree, especially a World Scout Jamboree. For those of … Continue reading 90 Days till the Jamboree – Why is the Jamboree so Important? Hut to Hut is here!